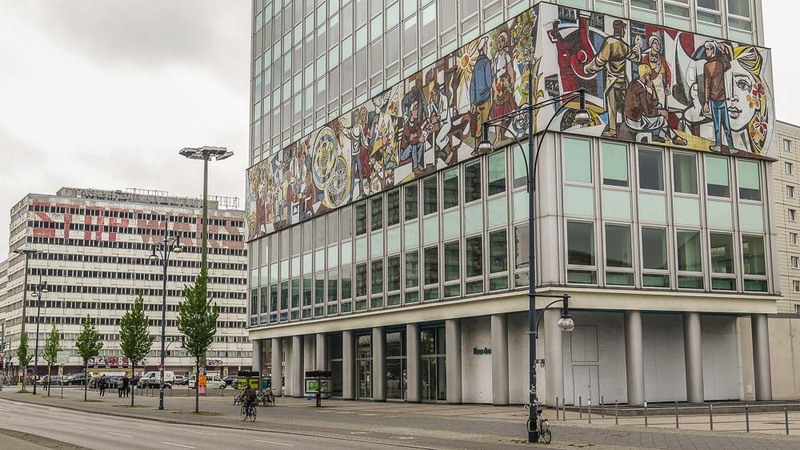 On this tour, you will discover the intriguing architecture of socialist East Berlin. 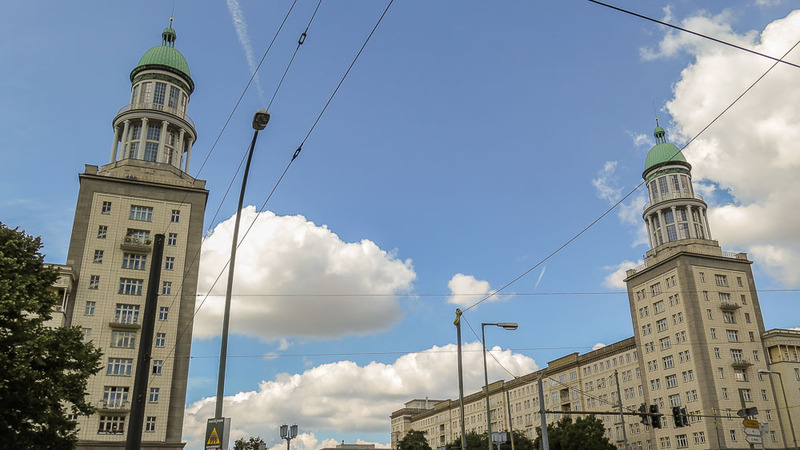 From the Stalinallee (Stalin Blvd.) 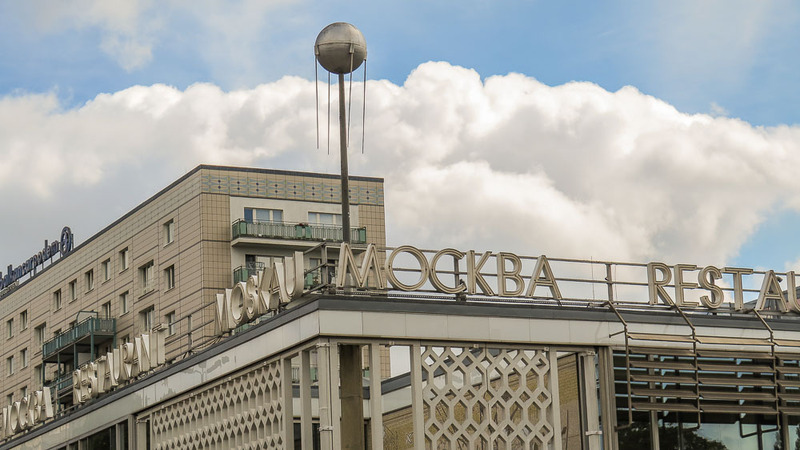 of the 1950s to the Karl-Marx-Allee (Karl-Marx Blvd.) 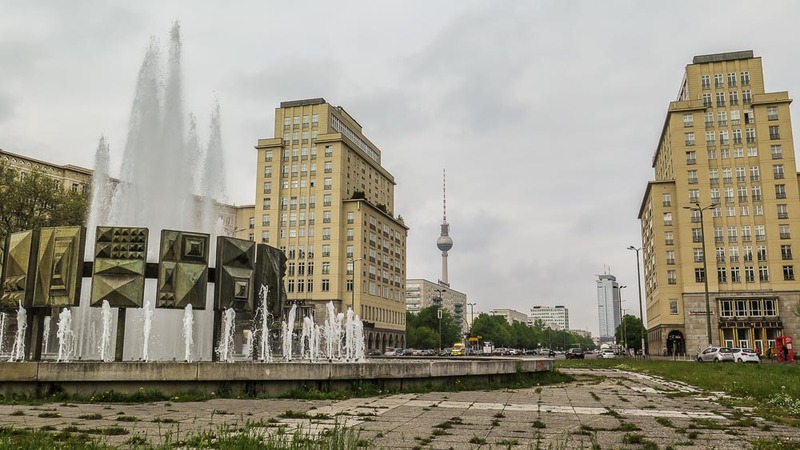 of the 1960s to the modern Alexanderplatz square of the 1970s, we follow a magnificent boulevard built on the ruins of war-torn Berlin. Eventually, we will reach the central and imposing Soviet War Memorial for the fallen Soviet soldiers of World War II. 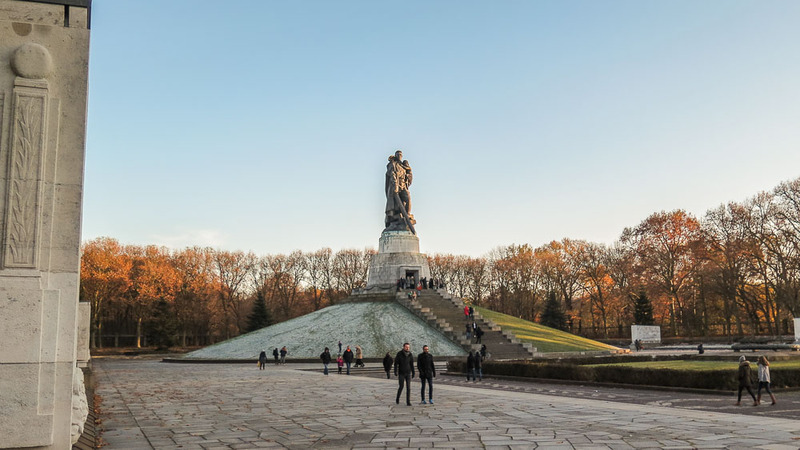 This final resting place of 7.000 soldiers is one of the most important anti-fascist memorial sites worldwide. Frankfurter Tor (subway station Frankfurter Tor) - Corner Warschauer Straße / Karl-Marx-Allee at the Südturm (south tower). Please arrive 15 minutes before the start - the public tours start on time! The tour takes place in any weather. Please think of adequate clothing.